Over 10 million people watched Sunday’s World Cup final and a massive 26 million watched England’s semi-final last week, but it seems not many were bikers. Bike meets were packed on a scorching weekend and even the midweek Southern 100 on the Isle of Man, which clashed with the England game, was full of spectators. The call of the empty roads and beautiful weather proved a golden opportunity to make the most of the best biking summer in a decade. "The weather’s been far too good to waste it inside watching football,” said R5K member Ian Jones. “Even for Sunday’s final there wasn’t much on the road. A month of riding heaven." Bikesport didn’t seem to be affected by the football, either, with R5K member John Ashley (above) joining the throngs at the Southern 100. "We had a great time watching the likes of Dean Harrison take their victories," he told MCN. "But I must admit I did have the scores coming in via my phone. I was always going to watch the bikes though; it’s the Isle of Man, so bikes come first." 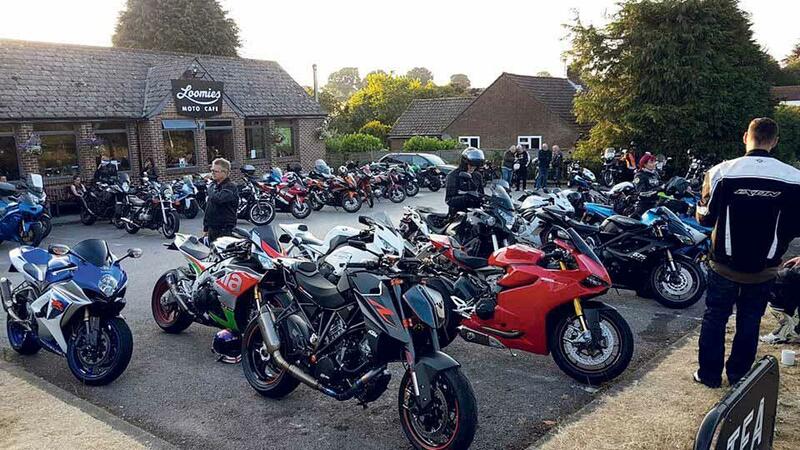 It was the same at mainland bike meets, as well, according to R5K member Graham Faulk: "At Loomies near Winchester both sides of the car park were packed with bikes. Although they had the game on inside, people were outside with the bikes. "Those I spoke to were still more upset by those idiots that smashed up an ambulance the weekend before. The ride home was perfect though; I overtook just one car on the run back to Chichester." While over on the Continent it was a similar story. Spanish resident and R5K member John Jess planned his biking summer around the World Cup. "Football is a religion here so there was a huge reduction in traffic. It had to be exploited. 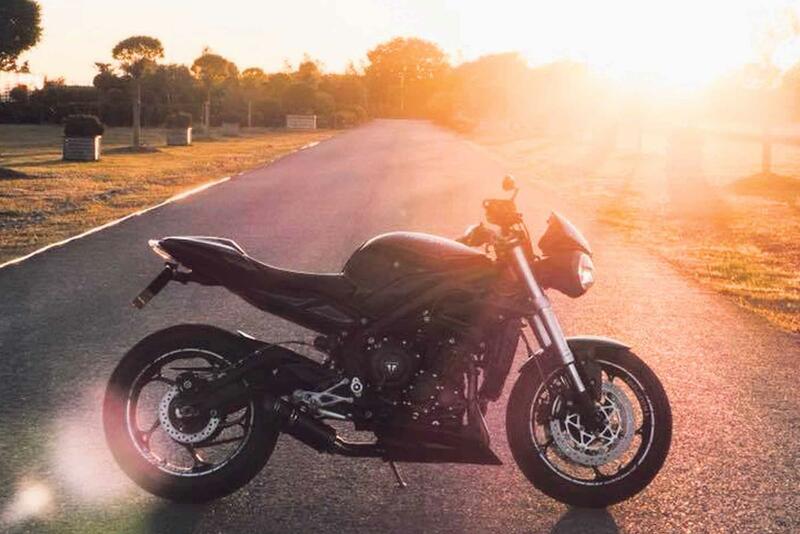 "Given the choice of an empty mountain road with a sporty bike or watching 22 overpaid boys who collapse when caught in a summer breeze, I spent the evening England played setting up the suspension on the Ducati ready for a trackday on during the World Cup final." And if you fancy having your own adventure, why not join our #ride5000miles Facebook page. 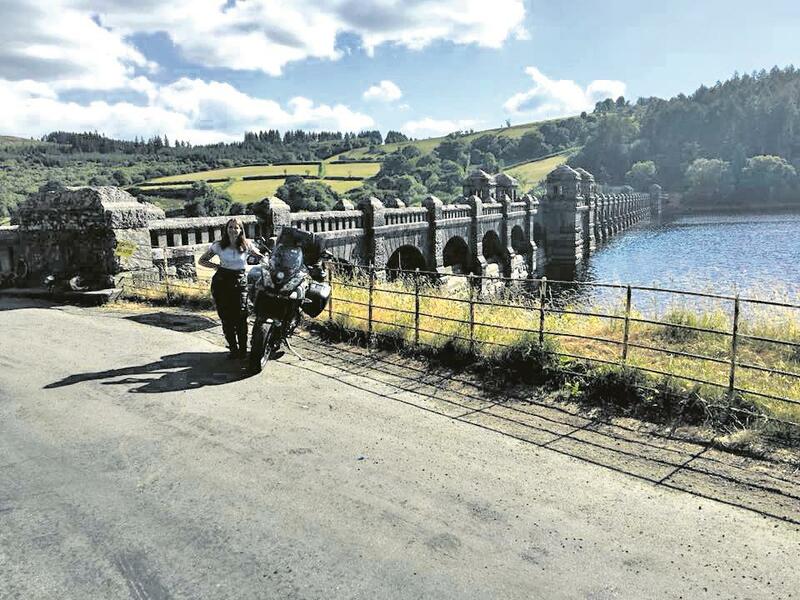 The aim is to encourage riders to cover 5000 miles in a year. 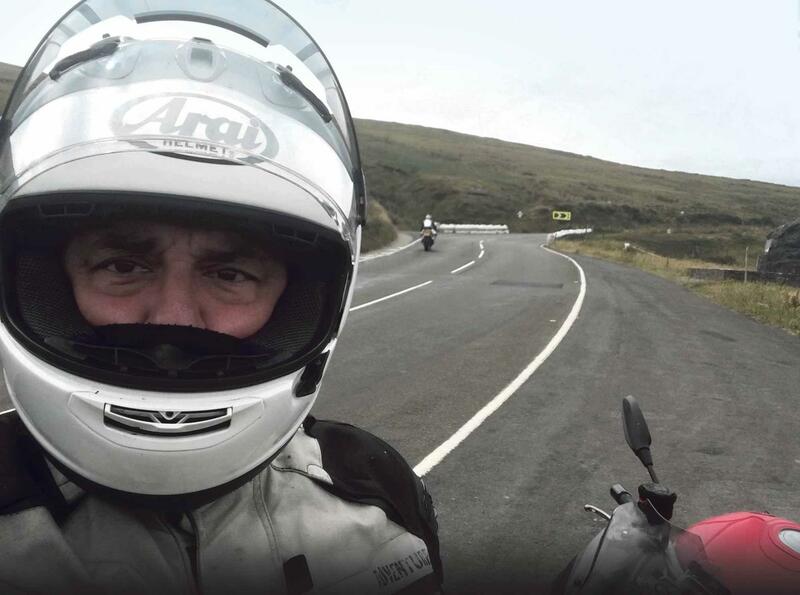 See how others are getting on at our #ride5000miles page. 5. Share tips on where to ride andwhat kit can go the distance.